This is a Brand New 3 Gallon Stainless Steel Nitro Coffee Keg for storing and serving your cold brew coffee on draft! 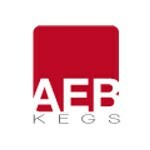 This is a premium AEB keg, made in Italy. 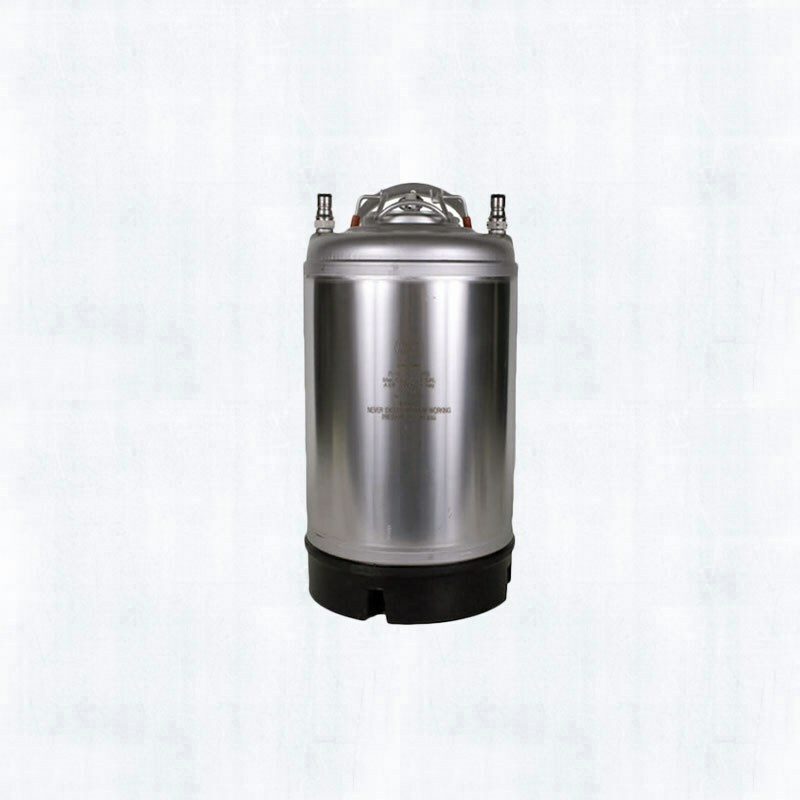 If you are looking for the best kegs on the market, and don't want to worry about any old soda smells or flavors seeping into your coffee like you would with a used keg, this is what you want! This keg features a nice metal strap handle which is very durable and meant to last! The Cold Brew Coffee Kegs have a large lid on top which makes them very easy to open, clean and refill at any time. And the 2.5 & 3 Gallon sized kegs are great for mobile nitro coffee units, or coffee shops that only go through a small amount of coffee each day. The smaller kegs allow you to keep less on hand so you can brew fresh cold brew coffee more often!